You are viewing a very cool 1918 Dodge Touring Hot Rod. This Dodge is powered by a very strong 1959 Corvette 283 cu in V8 with 13.5:1 compression. The motor runs very well and sound great with the custom headers. The T-350 automatic transmission - with a shift kit - shifts very well. 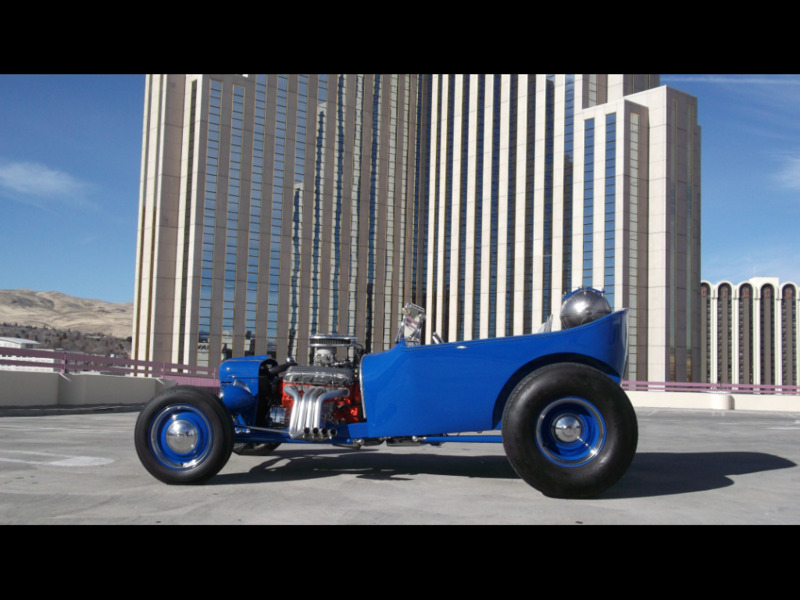 Front disc brakes and a 9in Ford rear end make this hot rod very driveable. Please take a look at the photos and feel free to call us with any questions. David 775-843-2549 or Sharon 775-848-9630. Message: Thought you might be interested in this 1918 Dodge Roadster.